• Physical and/or mental handicap caused by their illness. 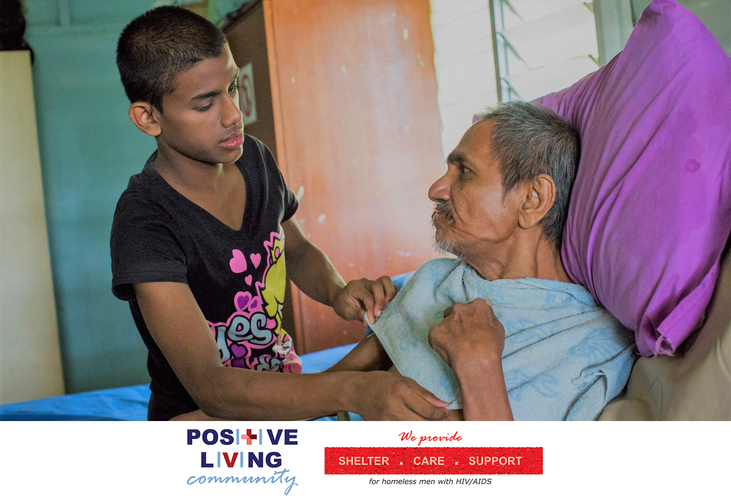 Our vision is to enable homeless persons physically, psychologically and socially affected by HIV/AIDS to acquire a new lease of life in a caring and homely environment that restores their human dignity. • Give special assistance to those with drug or alcohol dependency so that they can access treatment to improve their health condition.